The BBC has officially opened its new bureau in Lagos, home to three new services in Igbo, Pidgin, and Yoruba. The bureau boasts a new state-of-the-art TV studio and two radio studios and can house up to 200 people. The BBC’s investment in Nigeria has created over 100 new jobs in Lagos and means that BBC News is now available in five languages across Nigeria (Igbo, Pidgin, Yoruba, Hausa and English). This comes as part of the biggest expansion of the BBC World Service since the 1940s. The BBC will also invest in the region further by launching a mentorship and internship scheme for the next generation of West African journalists, Jamie Angus, director of the BBC World Service, announced at the launch event for the bureau. Jamie Angus said: “It’s wonderful to be here to open this bureau, which will be the headquarters for our operation across West Africa. It will be a beacon for our journalism and as such I am delighted to announce our mentorship and internship scheme for up-and-coming journalists. This is part of BBC’s contribution to the growth of media best practice and professionalism in Nigeria, and the fight against ‘Fake News’ – and we’ll benefit from the young journalists’ insight into West Africa. 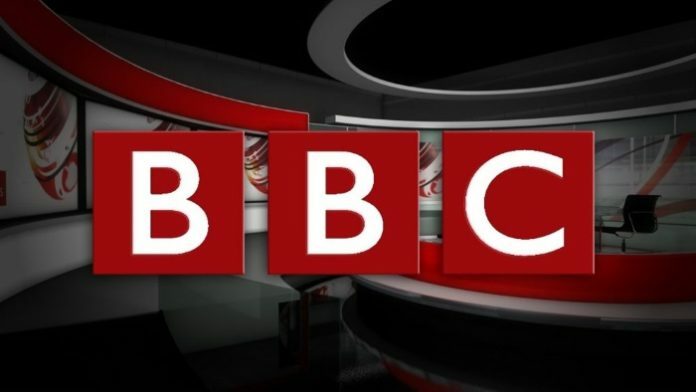 BBC News in Igbo, Pidgin, and Yoruba reports on stories affecting the lives of audiences across the region, and is available online and on social media. There is also a 60-second audio round-up, BBC Minute, twice daily. The BBC is also joining forces with Channels Television on Connect Africa, a new weekly half hour programme in English which will launch later this year. This will be a live current affairs show focusing on the stories behind the news, with audience interaction via social media and from a studio audience. The BBC is launching more new TV programming for Africa later this year in English, Hausa, French and Swahili, and some of the TV teams will join the Lagos bureau. This will include programmes about sports, business, and entertainment, satire, a women’s programme, a programme for 10-16 year olds, and investigative documentaries. This will offer other local independent producers the chance to be involved in co-productions and BBC commissions. The BBC’s international news currently has an audience of 36m in Nigeria, the largest of any country.